Challenge #7: Spend 15-20 minutes doing something that you love that you don’t often have the chance to do. So finding something that I love to do that I don’t have time for was a little tricky. But my sister from out of town wanted to go to my favorite clothing store, Maurices. Maurices is located in the mall – and I absolutely HATE the mall. It’s busy, it’s crowded, it’s loud. 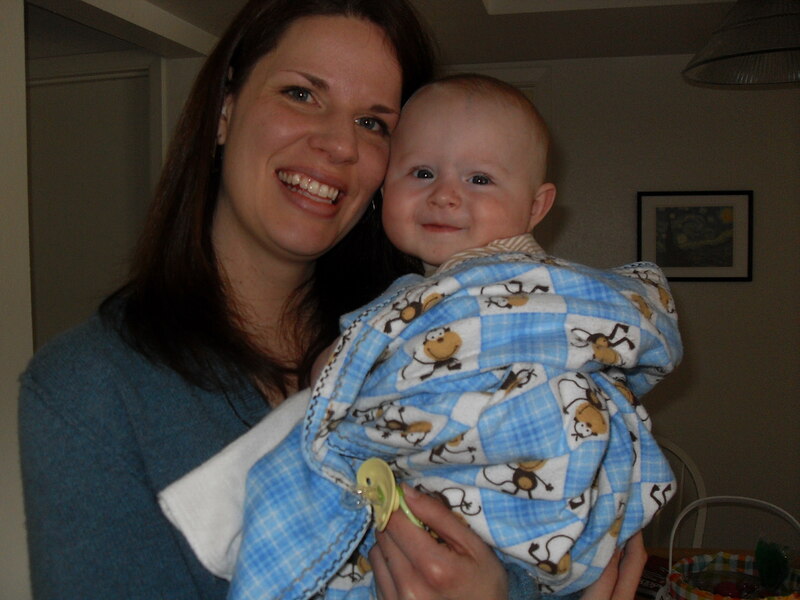 BUT, mid-morning on a Wednesday, it’s not so bad, and I was more than happy to take her and my squishy nephew to try on new clothes. I promised myself I wouldn’t buy anything unless it was on sale. 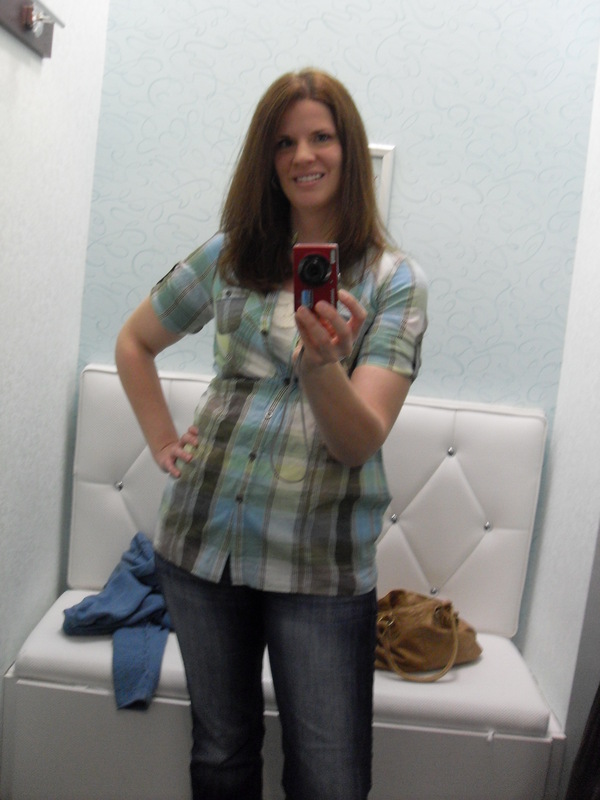 So with my own permission, I began trying on cute clothes, which I LOVE to do, especially at Maurices! I bought 4 tops, but after checking my receipt when I got home, I realized that one of the tops I bought was put on the sales rack accidentally and it wasn’t really on sale. So I’ll return that top to make sure I’m honest with myself 🙂 My sister and I had a lot of fun and got really cute clothes that make us feel really cute (well, we are anyway). This challenge turned out to be great for me to realize that with as many things as I enjoy doing, there are more enjoyable things to be done AND that with as much as I do in a day, there is always time for one more fun activity. Indulging myself was AWE-SOME!